This paper reports the lowest level of specification of a new cross-platform robotic architecture for HRI applications called EICA. 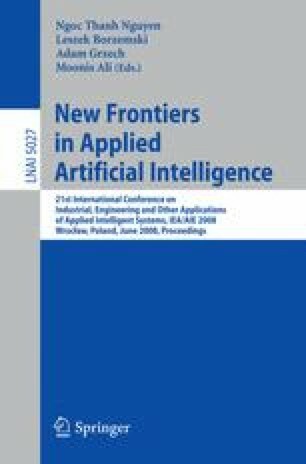 The main contribution of this paper is a thorough analysis of some of the challenges HRI applications impose on the underlying architecture, and the details of the reactive layer of the EICA architecture that was designed to meet those challenges emphasizing how low level attention focusing and action integration is implemented. The paper also describes the implementation of a listener robot that uses human-like nonverbal behavior during explanation scenarios using the proposed architecture and reports some encouraging results from experimenting with a simplified simulation of this robot.